GReads! 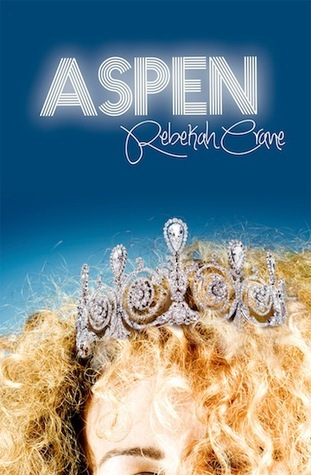 : Blog Tour: Aspen by Rebekah Crane + GIVEAWAY! 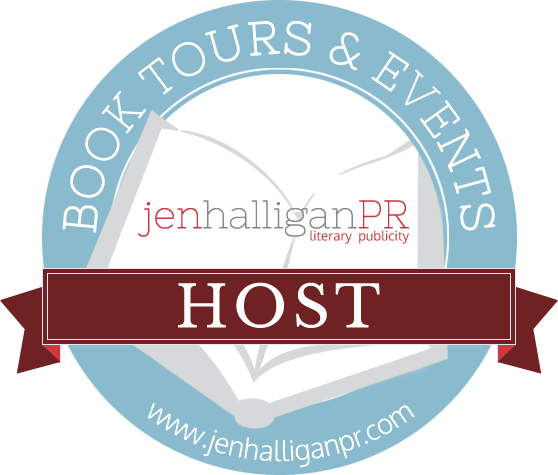 Blog Tour: Aspen by Rebekah Crane + GIVEAWAY! Life can be challenging for a teenage girl; especially for Aspen, when one small mistake changes the course of her life forever. Aspen hasn't had it easy. She's grown up in a single mother household, basically raising herself since Mom chooses to check out and get stoned, rather than step up and be the parent. Thankfully Aspen has the support of her two best friends, Kim and Cass, to help guide her through life's messes. But when Aspen finds herself in a car accident, that may or may not be her fault, resulting in a head on collision killing the other driver; she retreats inside her head, where the guilt prays on her every day life. There is a refreshing tone set through out this novel, one that kept me coming back to it, wanting to know where this story would lead. I felt connected to Aspen's character, through her set backs and her growth as well. Though I did not agree with her mother's lifestyle, the love she felt for Aspen was still genuine, and one that set their relationship apart from other mother/daughter relationships in the YA contemporaries that I've read. The cast of secondary characters held their own as well, and were not just props in the background of Aspen's story. Their interactions felt authentic and engaging; especially the relationship between Aspen and Ben. ASPEN is a story that presents challenges and how to live through those obstacles, the best way you know how. There are darker elements in this story as Aspen deals with PTSD due to the repercussions of her car accident, but it's also littered with an authentic sense of humor, one that kept the story floating along at just the right moments. If you're a fan of realistic YA contemporary, dealing with emotional, yet rewarding relationships, then I definitely recommend this novel. Monday, July 14th - GReads! One winner will receive a signed copy of ASPEN, an ebook of PLAYING NICE, and $10 Amazon gift card (US only). 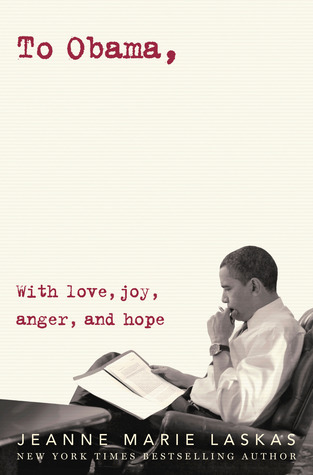 Five winners will receive an ebook copy of ASPEN (international). Rebekah Crane fell in love with YA literature while studying Secondary English Education at Ohio University. After having two kids, living in six different cities, and finally settling down in the foothills of her beloved Rocky Mountains, her first novel, PLAYING NICE, was published. 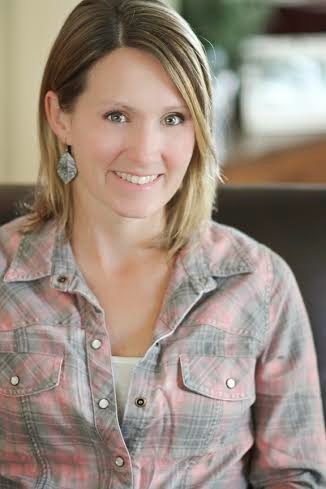 ASPEN, her second YA novel, set in Boulder, CO, is due to release in summer 2014 from In This Together Media. She now spends her day carpooling kids or tucked behind a laptop at 7,500 ft high in the Rockies, where the altitude only enhances the experience. This first caught my eye when you did your status updates on GR. Contemporary YA is probably my favorite, especially those with strong relationships at its core, so I may just have to check this out! I'm glad you enjoyed the book; great review, G!